Property listed by Clark REALTORS. Located in the Exemplary Lake Travis ISD and the new Signal Hill Estates at Bee Cave with ease of access to the heart of Bee Cave and TX HWY 71. Situated on a 1.26 acre home site that has dozens of Trophy Oak trees and a great view of our private 10 acre Central Park. Signal Hill Estates is a gated community of 61 homesites on 80 acres of Hill Country ranchland located less than 5 minutes from the Hill Country Galleria, Bee Cave Elementary, the new Bee Cave Middle School, and Lake Travis High School. Please, send me more information on this property: MLS# 5732363 – $2,195,000 – 15701 Grumbles Ln, Bee Cave, TX 78738. 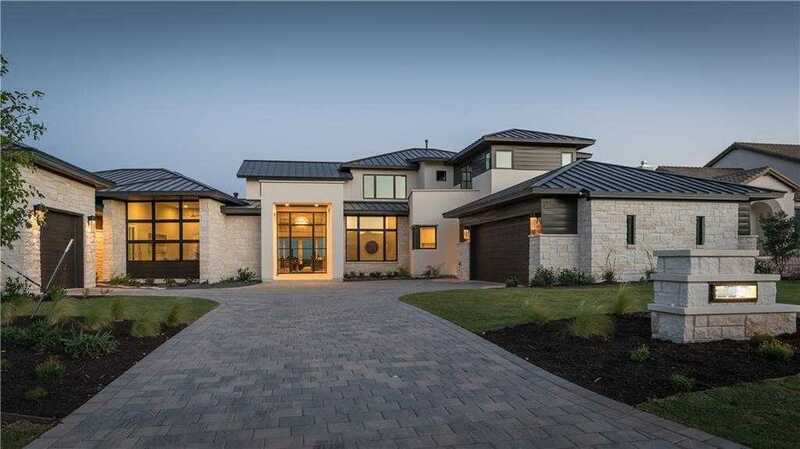 I would like to schedule a private showing for this property: MLS# 5732363 – $2,195,000 – 15701 Grumbles Ln, Bee Cave, TX 78738. © 2019 Whitney Newton — The Newton Group, KW Realty — Keller Williams Realty. TX DRE #617387 All Rights Reserved. Texas Real Estate Commission Consumer Protection Notice. Texas Real Estate Commission Information About Brokerage Services. Real Estate Website Design powered by Home Junction.